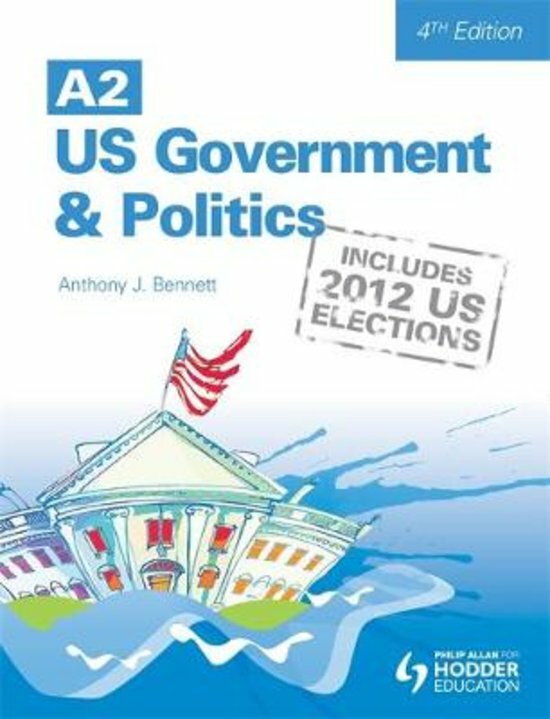 US Constitution & Federalism - Unit 4C Government & Politics Summary of US Constitution & Federalism from Edexecel GCE Government & Politics Unit 4C Governing the USA. Taken from classroom notes, lectures, Anthony J. Bennett's "US Government & Politics", David McKay's "American Politics & Society" & Edexecel Government & Politics Student Unit Guide. US Supreme Court - Unit 4C Government & Politics Summary of US Supreme Court from Edexecel GCE Government & Politics Unit 4C Governing the USA. Taken from classroom notes, lectures, Anthony J. Bennett's "US Government & Politics", David McKay's "American Politics & Society" & Edexecel Government & Politics Student Unit Guide.